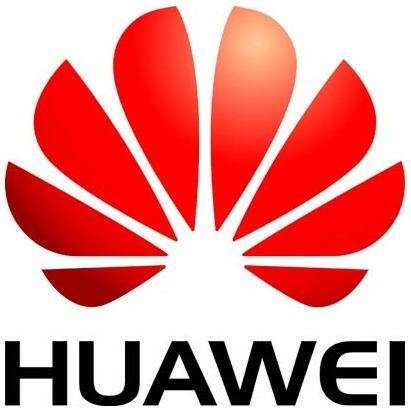 Chinese network company Huawei Technologies is planning to launch smartphones based on the Android and Symbian operating systems in the first half of 2009, according to James Chen, director of marketing for the company's terminals division. It will also launch a new embedded 3G module at the GSMA Mobile Asia Congress this month, he said. "Our intention was to invite private equity to join us," said Chen, speaking through an inerpreter to journalists at the division's Shenzhen headquarters. "There are many international opportunities but we lacked the funds for them." The company is not looking for a technology partner, along the lines of Ericsson's joint venture with Sony, said Chen: "Our business model is proven and successful. Huawei doesn't need a partner for its expertise -- we only needed funding." The economic crisis could extend the life of cheaper featurephones, and slow any move to smartphones, although operators will need the more complex devices to deliver more valuable services, said Chen: "Huawei has had a late take-off in smartphones, but our focus on customisation means we can still take the lead and achieve our targets." Huawei plans to develop its mobile broadband products, including an embedded module which will be launched, with partnership from the GSMA, at the Mobile Aisa Congress in Macau 18 to 20 November. However, embedded 3G modules will not replace dongles quickly, or be as quickly successful as embedded Wi-Fi in laptops, he said: "Embedded 3G is different from Wi-Fi. It needs network configuration from the laptop vendors and operators have to adjust their business model." For now, the embedded market for 3G modems will be smaller than that for dongles -- and embedded machine-to-machine modules will be a bigger market than those for laptops, he said.